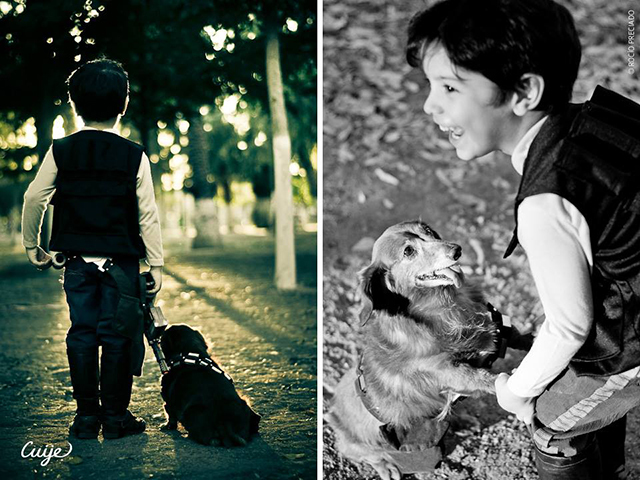 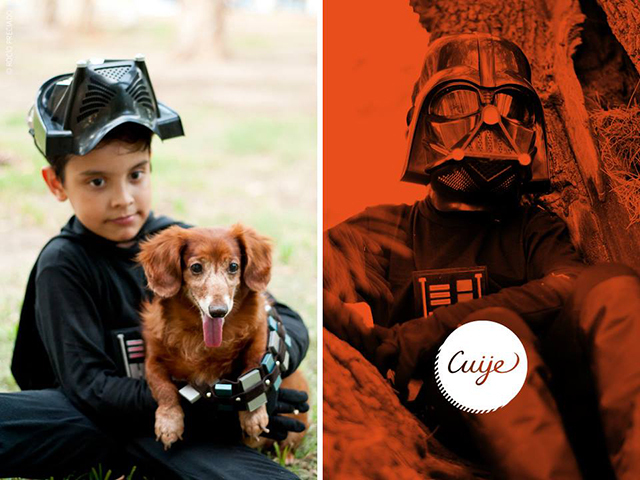 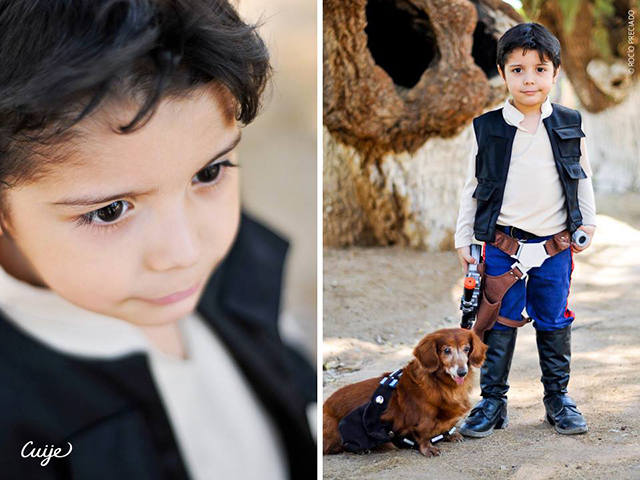 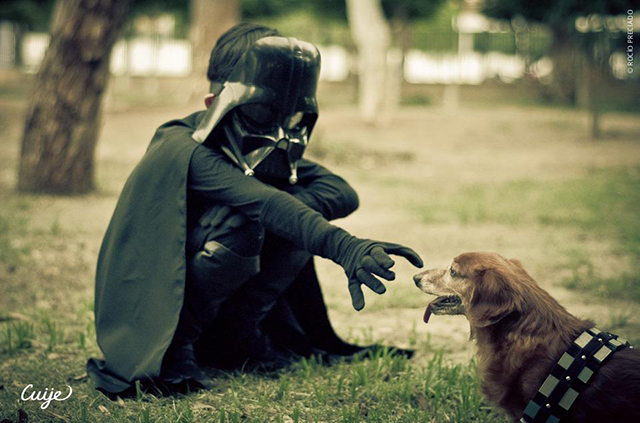 Hermosillo, Mexico-based photographer Rocío Preciado of Cuije Photo has taken an cute series of photos that show her two nephews dressed up as the iconic Star Wars characters Han Solo and Darth Vader. 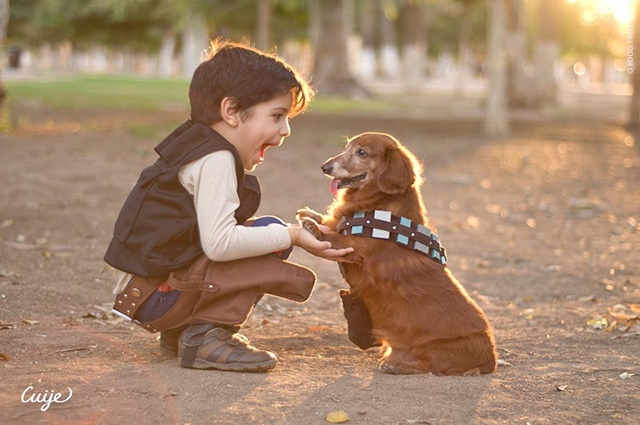 They are both posing with Rocío’s adorable little dachshund, who is both dressed up as and named after the giant Wookiee Chewbacca. 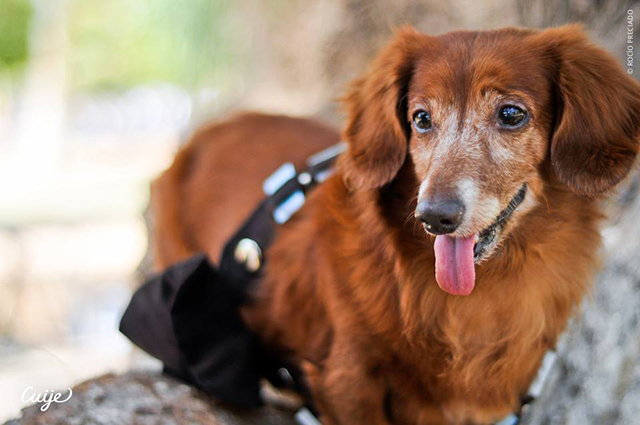 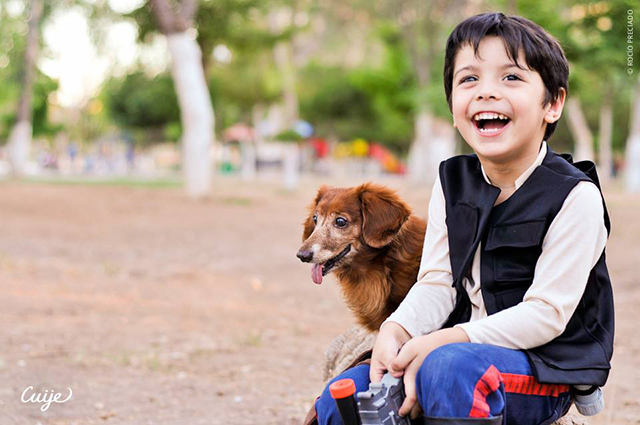 She set up the photo shoot, which is appropriately titled Chewbacca and Friends, to celebrate her dog’s 12th birthday.